Published on November 11, 2012 in General T&T, Law, Media and Politics. 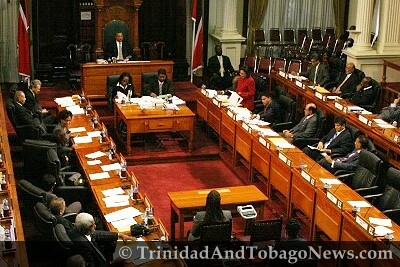 Closed Tags: Andre Bagoo, Politics, T&T Govt. THE ARGUMENTS over the last two weeks over the Government’s request to use media air- time for its own programmes have been going around in public circles without reference to what exactly is said in licences granted to media houses under the Telecommunications Act 2001.